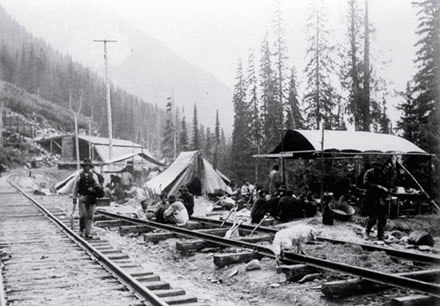 There’s no question that railroads, and the construction of them, have laid tracks throughout Canada’s cultural heritage. When I wrote “Blanche’s Last Spike” I wanted to recreate the complex and brutal situations made famous by Pierre Berton’s book. I also wanted to put a unique spin on it, bringing to light the hardships suffered by many marginalized people of the time. It’s probably the most horrific story I’ve ever written. 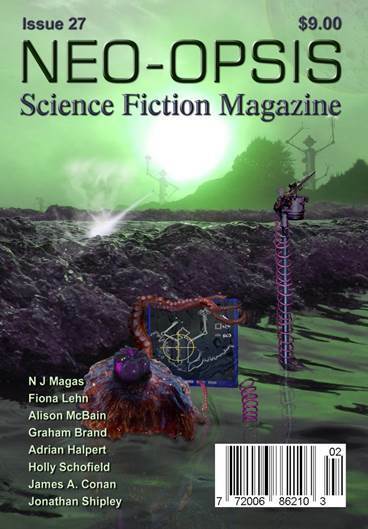 Issue #27 of Neo-Opsis contains this tale of misery, deprivation, and triumph against evil. Full steam ahead!